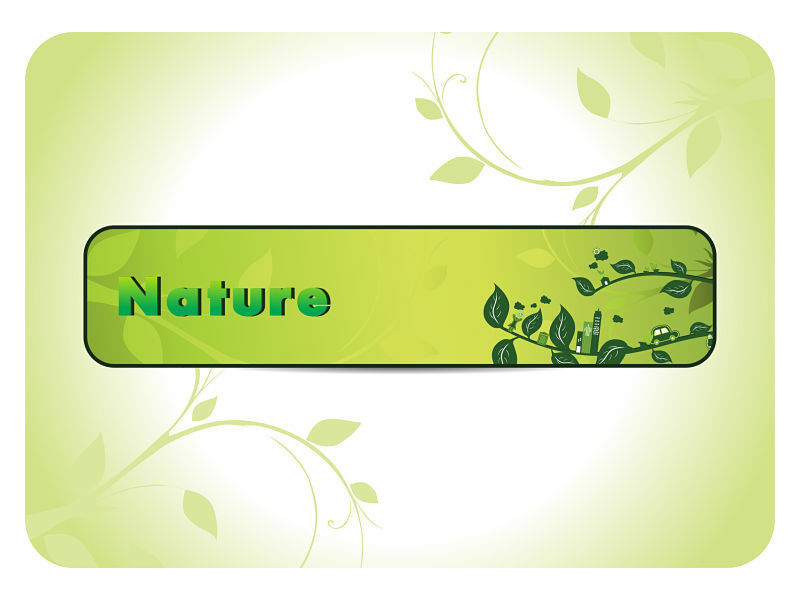 Natural remedies and treatments have been used since the dawn of civilisation. The Only Natural Home Health website teaches you how to make the most of Mother Nature’s cures, helping you to avoid the harmful ingredients and side effects of prescription drugs. We also focus on the use of natural beauty products too, so you don’t need to risk the damaging effects of the nasty chemicals and preservatives that most commercial beauty products now contain.